Chem19 offers a mix only service in both of our studios. 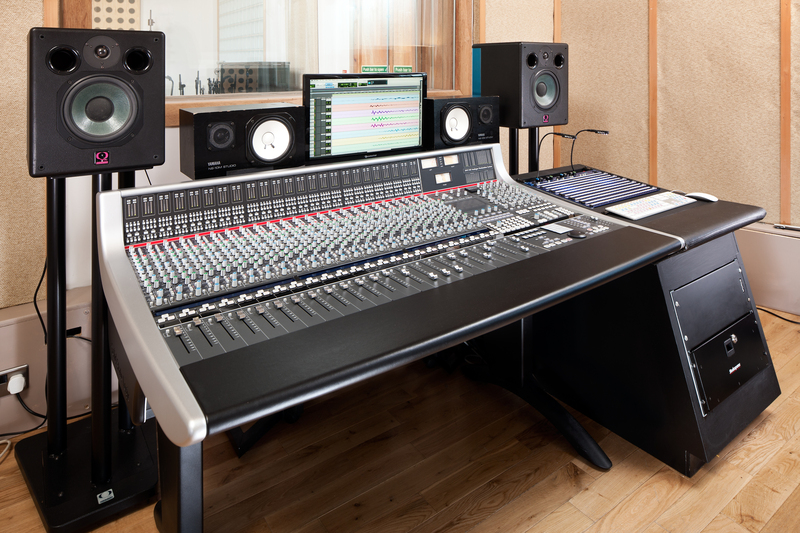 Studio 1 benefits from its SSL AWS 948 desk and a huge selection of analogue outboard gear, giving the greatest flexibility. Studio 2 offers a more budget option with a very solid Audient Zen desk, capable of equally impressive results but with less outboard gear options. Mixing is charged in the same way as recording – see the Studios or Rates sections for more info – so no matter what stage you’re at with your project charging will be clear and consistent. If you are interested in having us mix we would simply require the files to be sent to us by hard drive or file transfer. We use ProTools in each studio but can import from any digital recording platform as long as we are presented with fully consolidated, zeroed files.